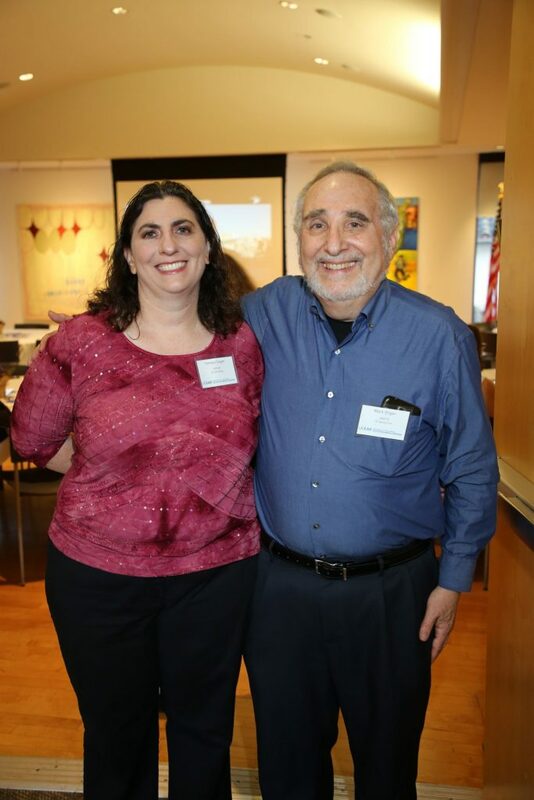 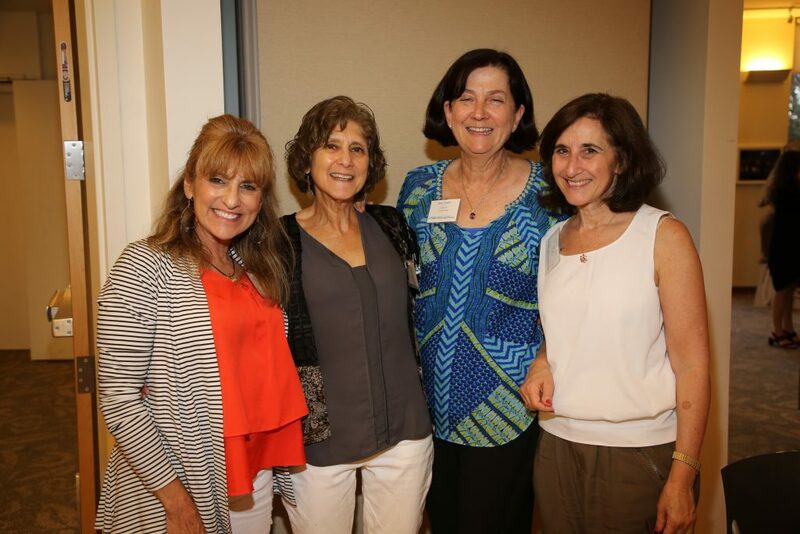 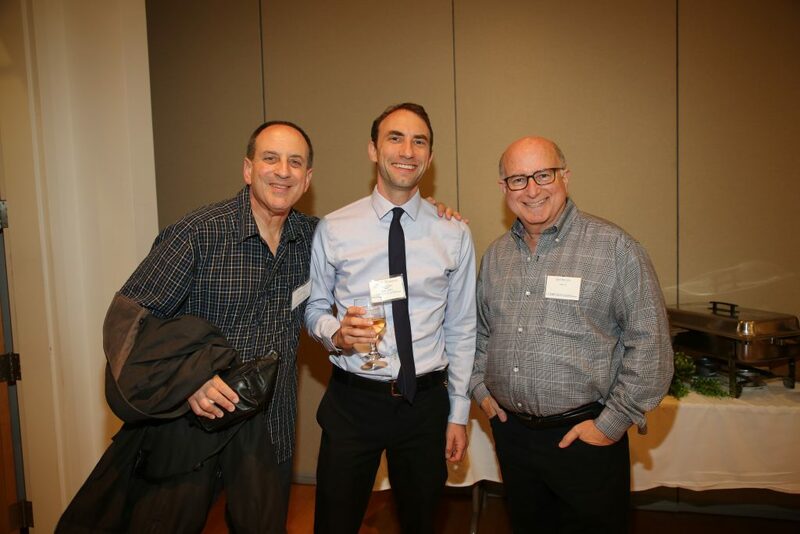 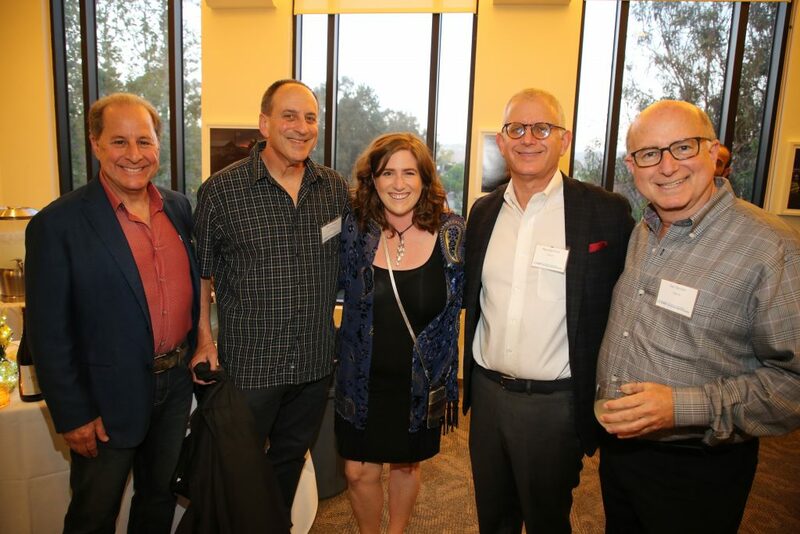 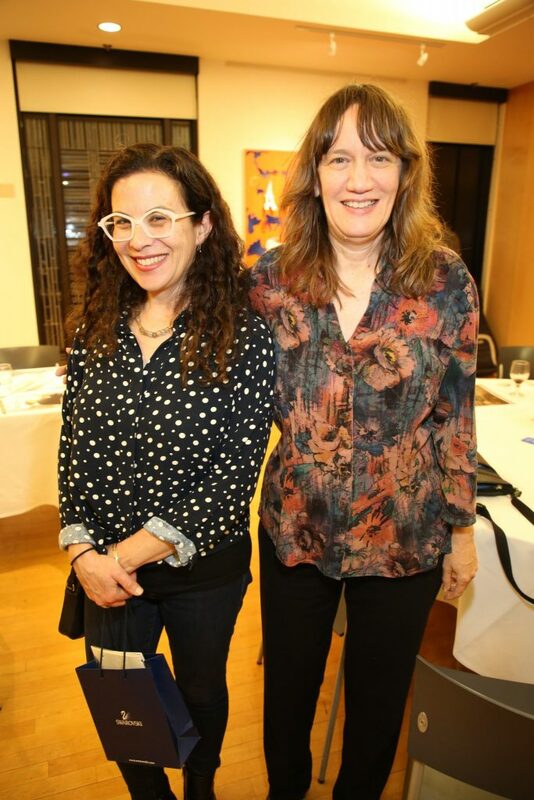 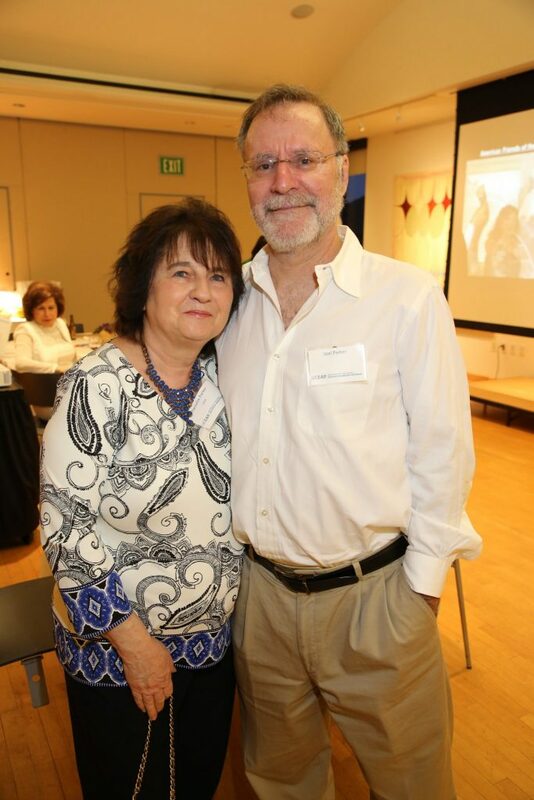 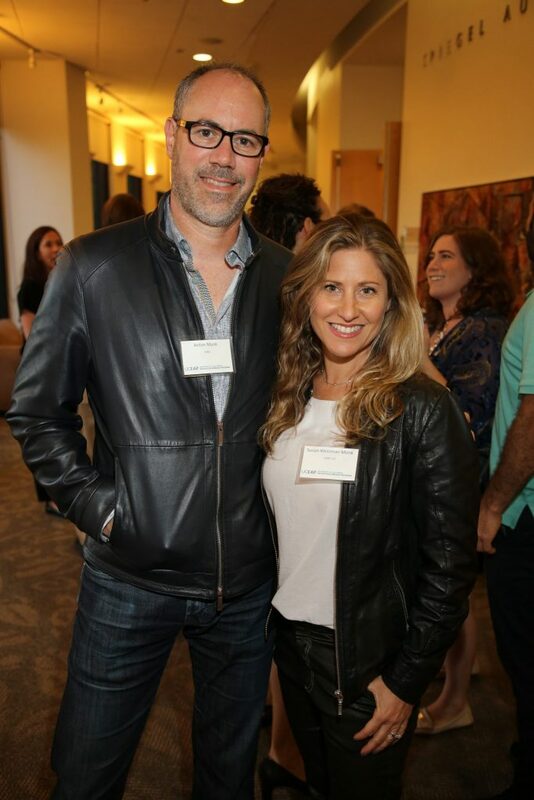 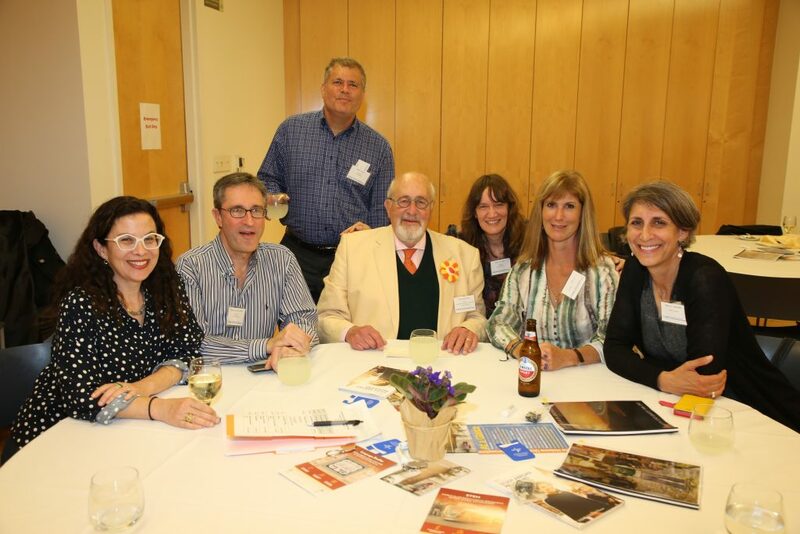 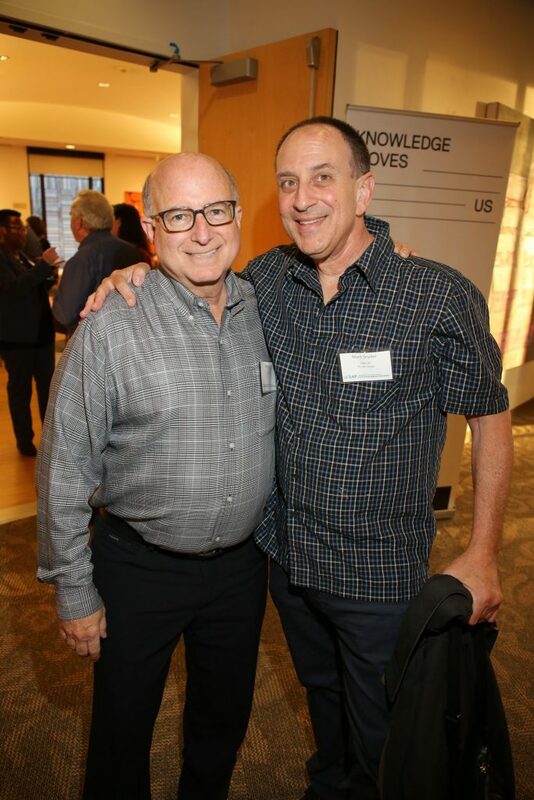 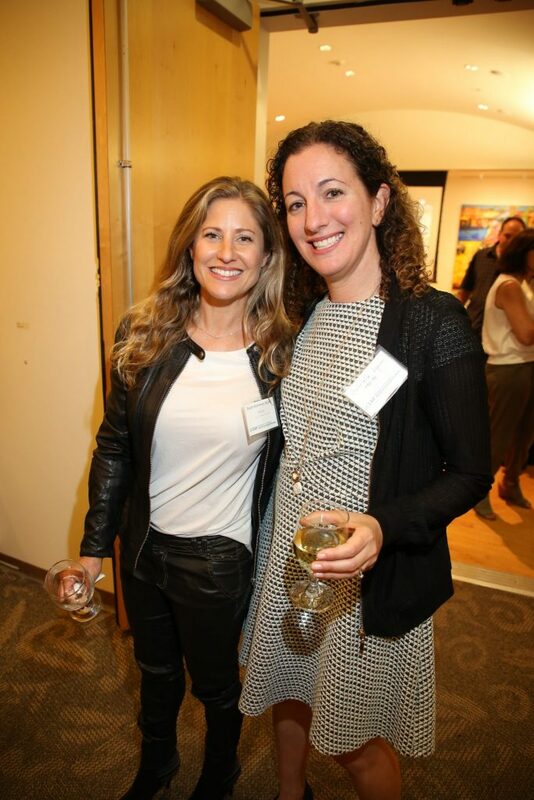 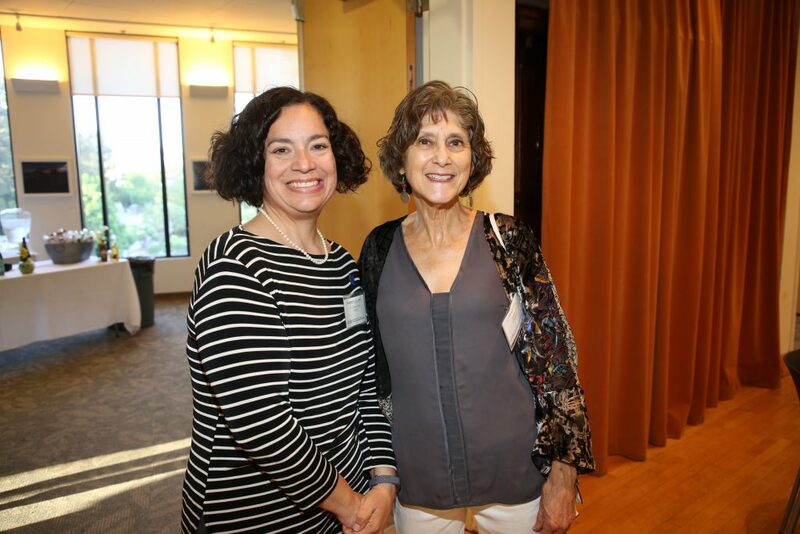 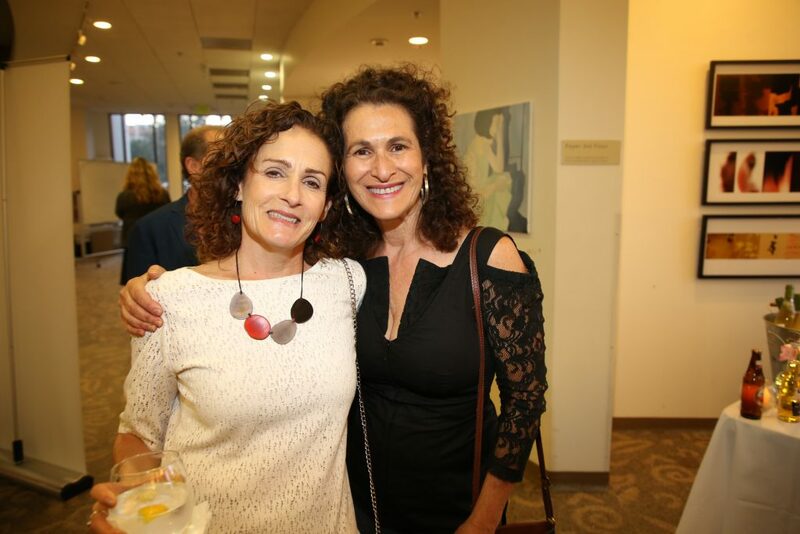 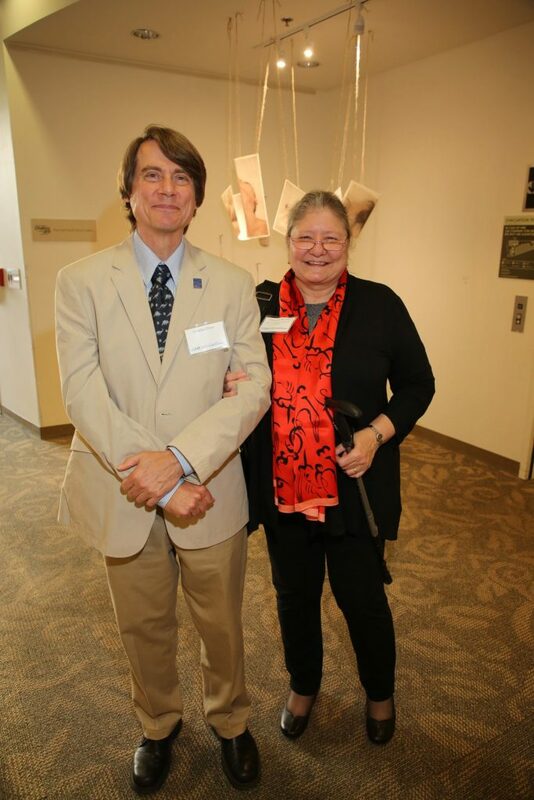 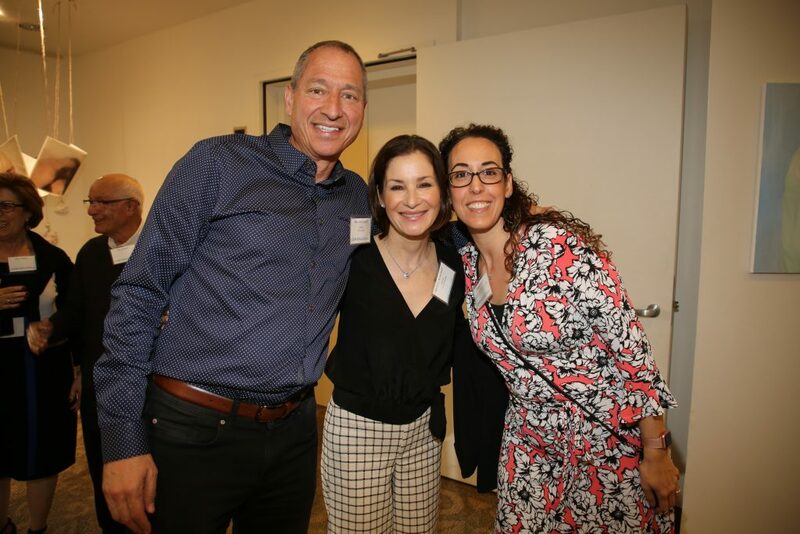 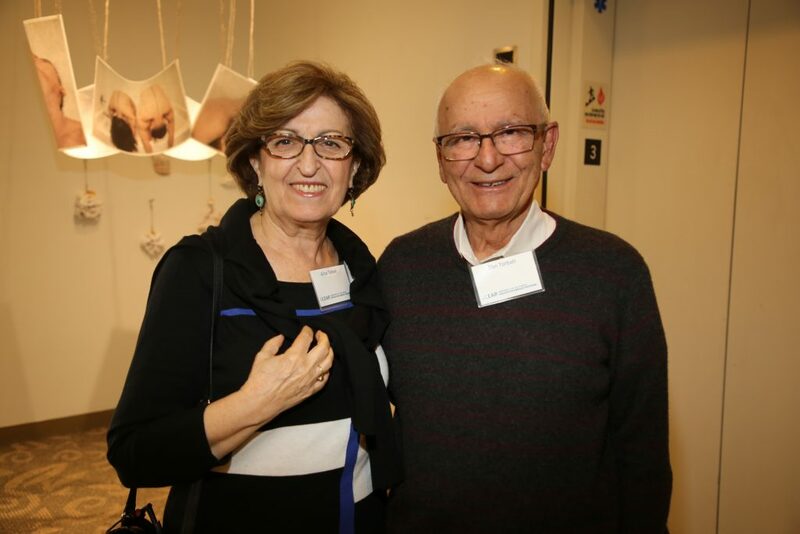 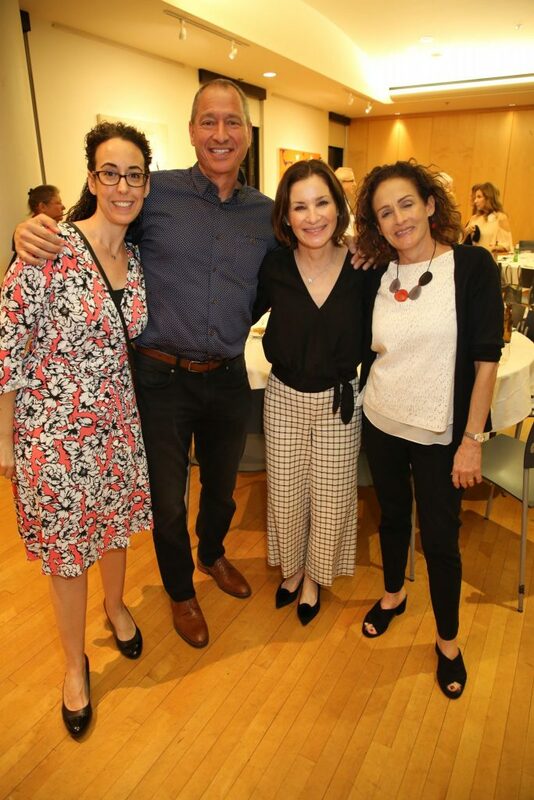 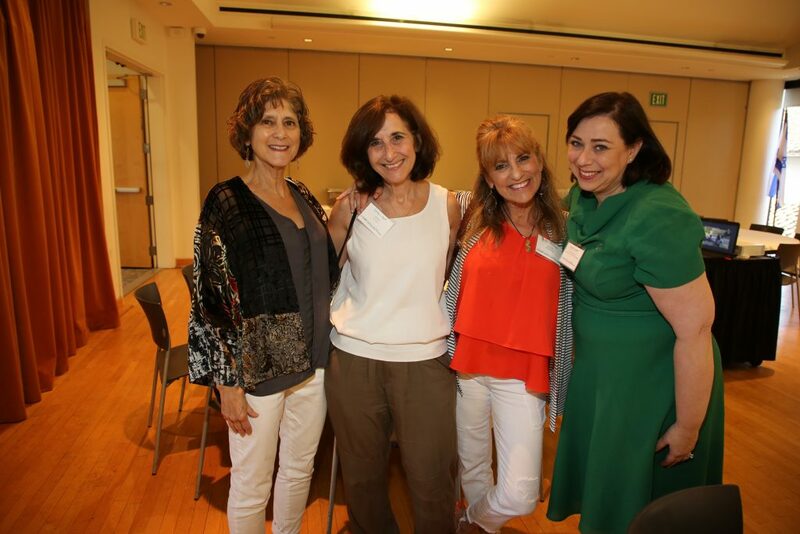 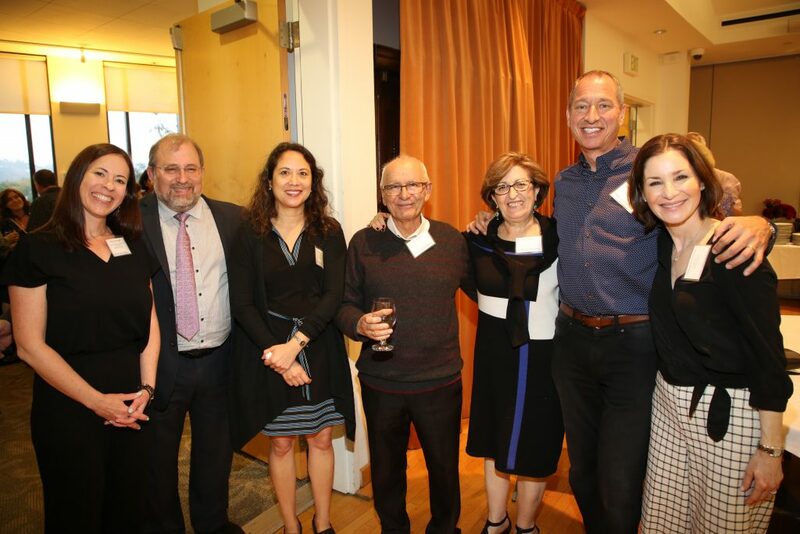 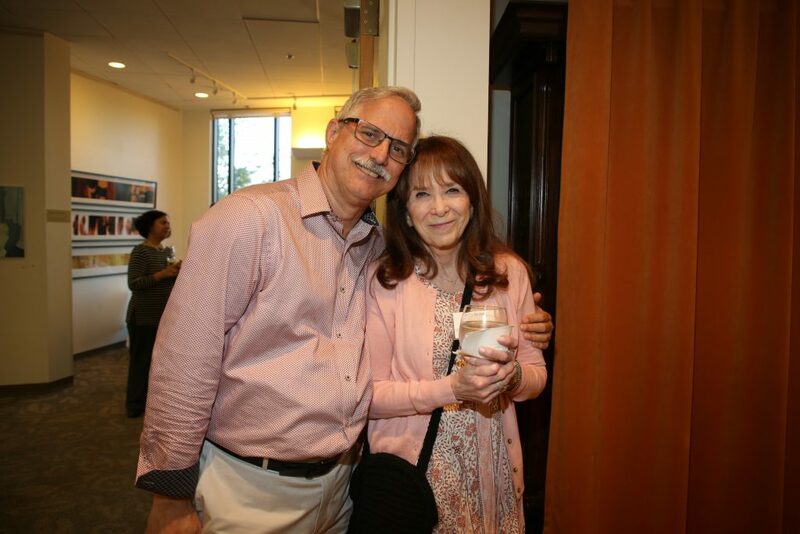 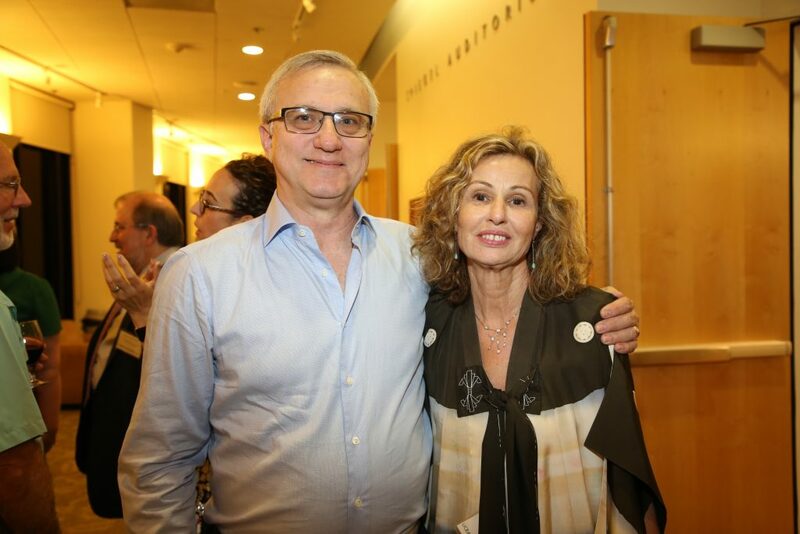 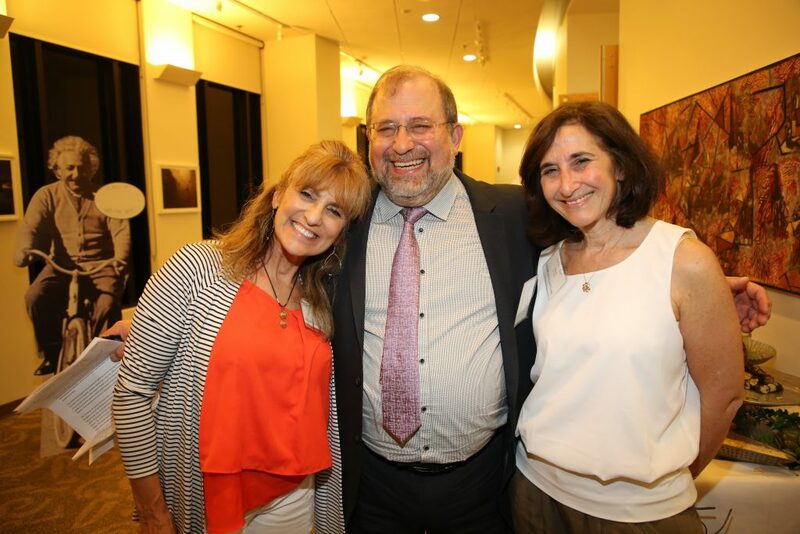 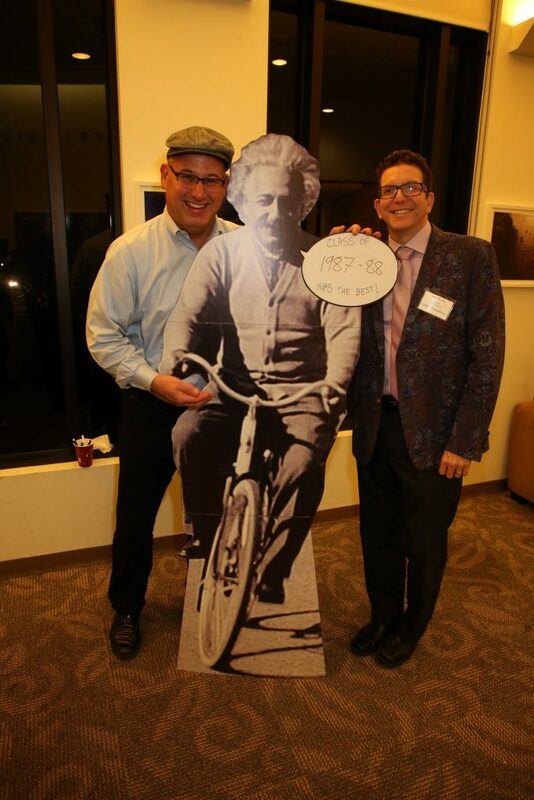 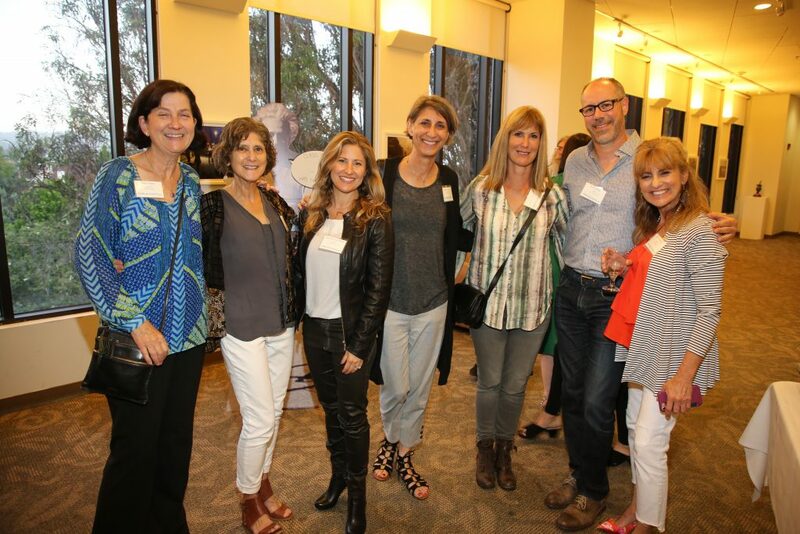 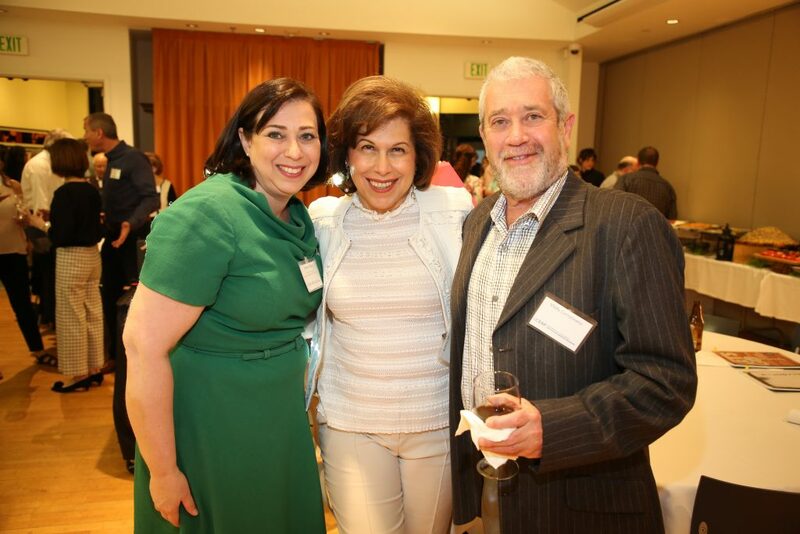 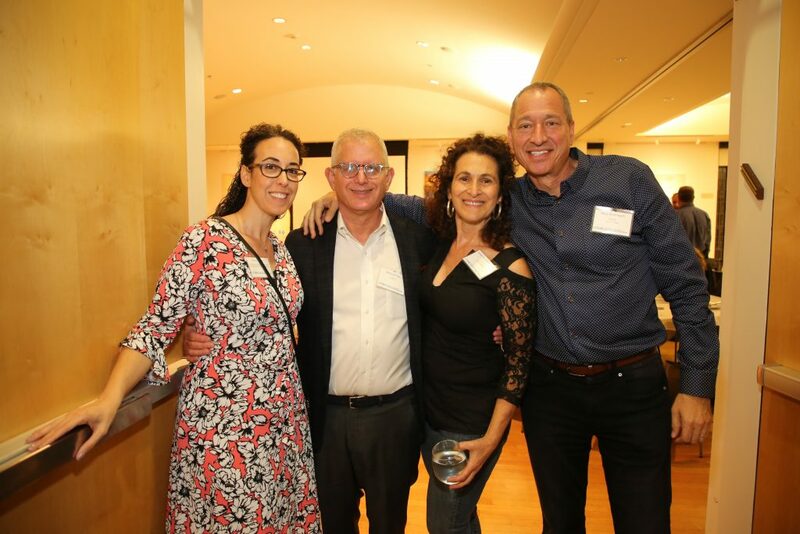 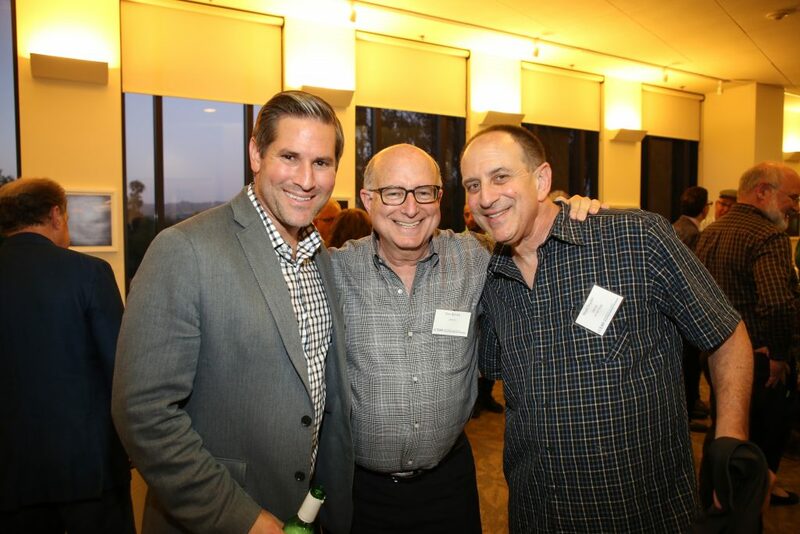 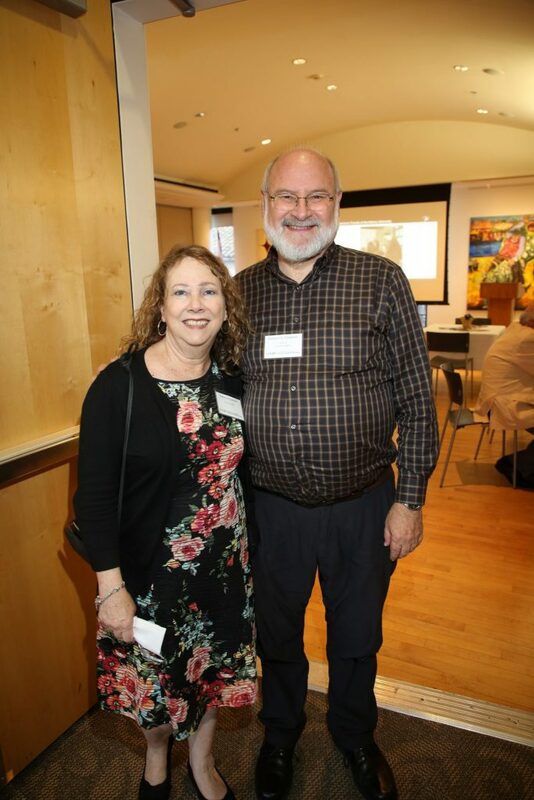 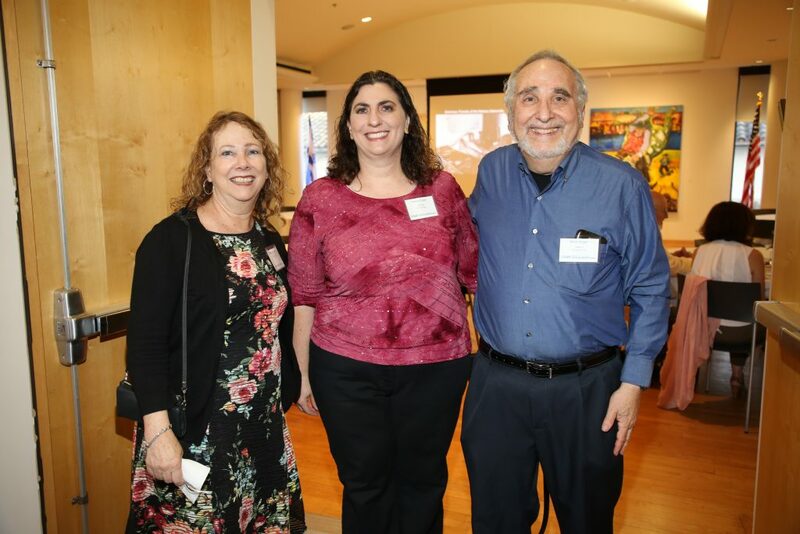 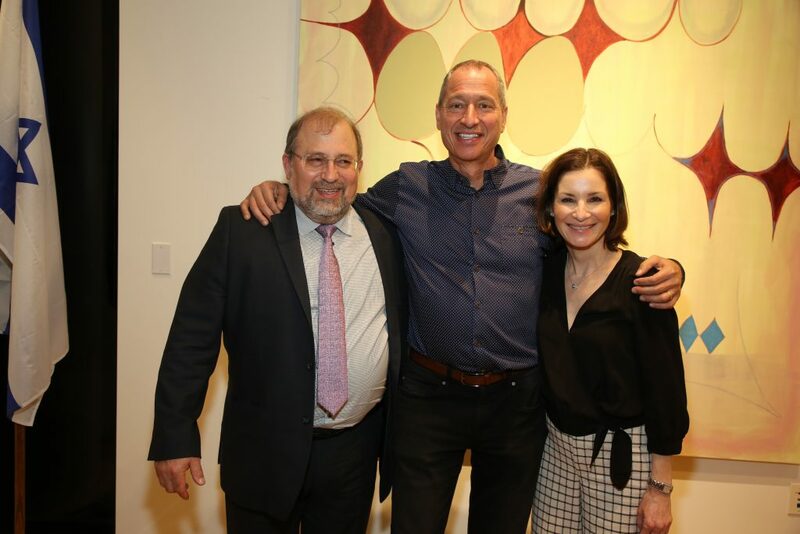 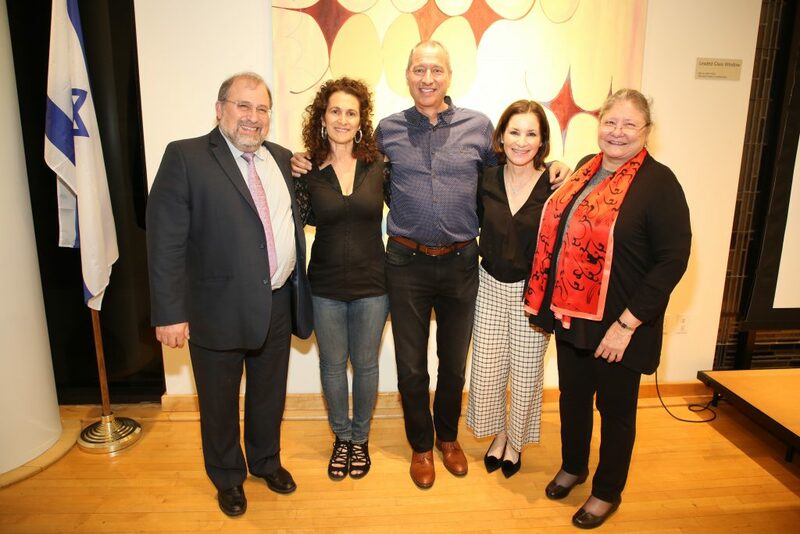 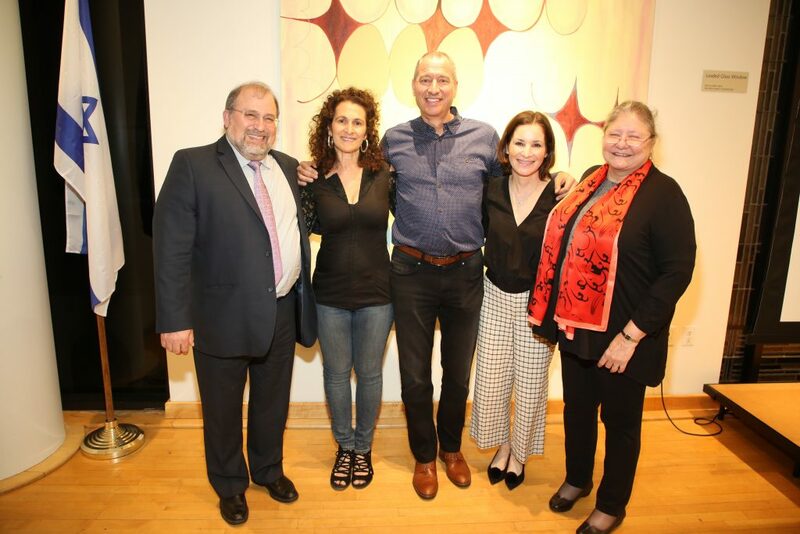 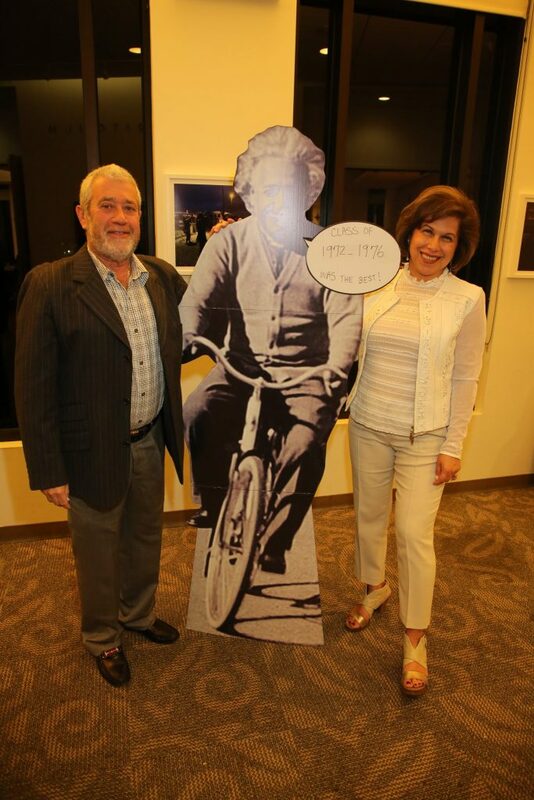 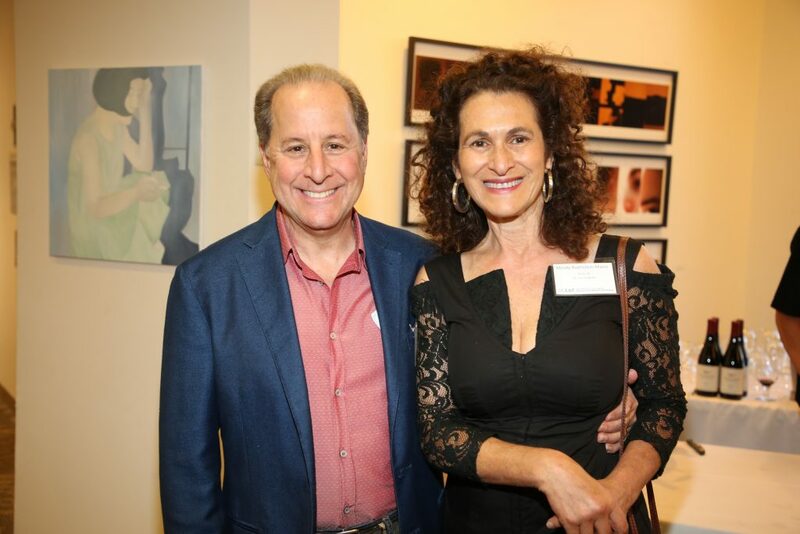 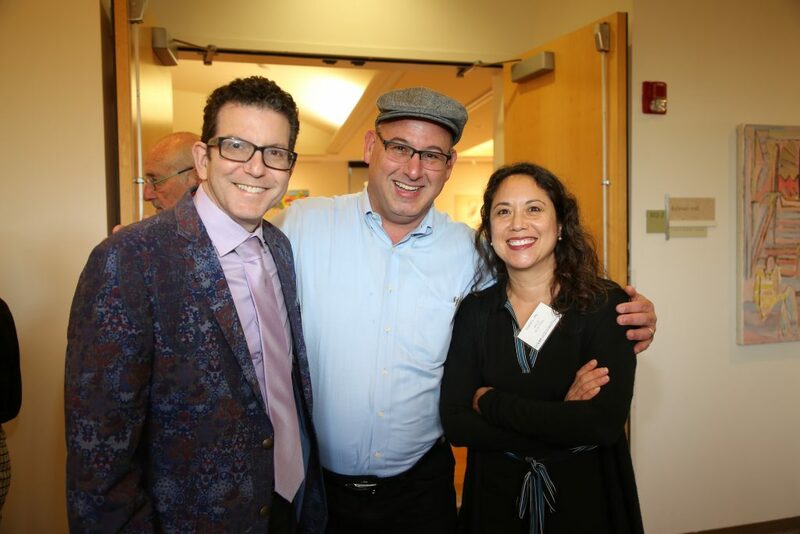 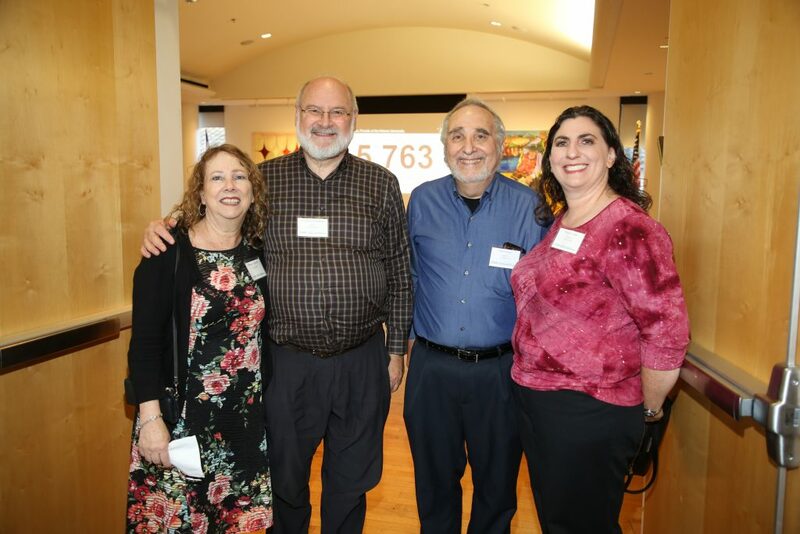 More than 80 alumni and friends celebrated the 50-year partnership between UCEAP (University of California Education Abroad Program) and the Hebrew University of Jerusalem at UCLA Hillel on June 2, 2018. 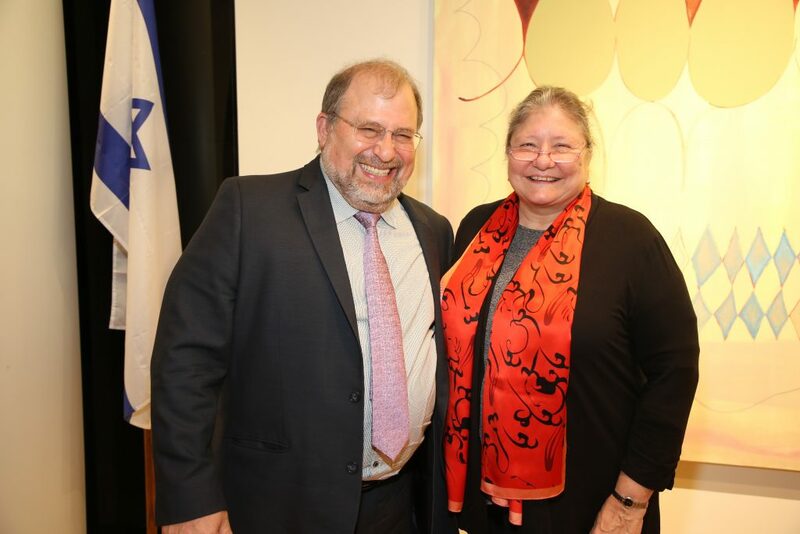 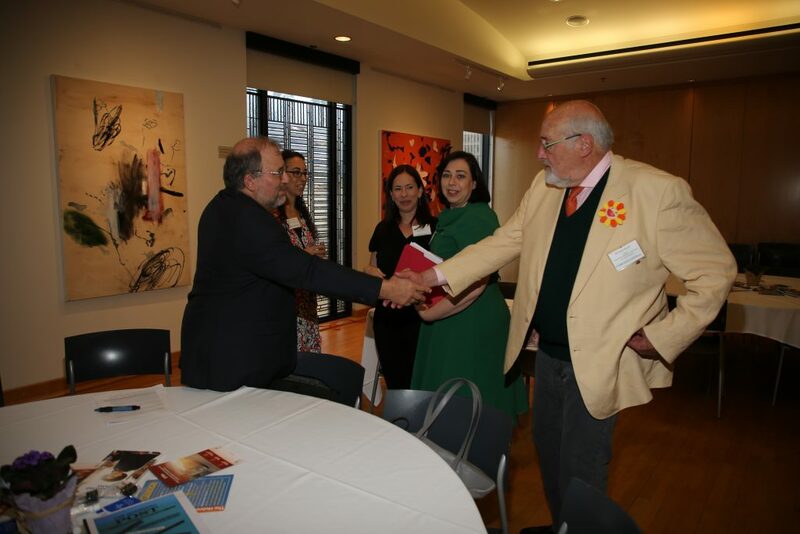 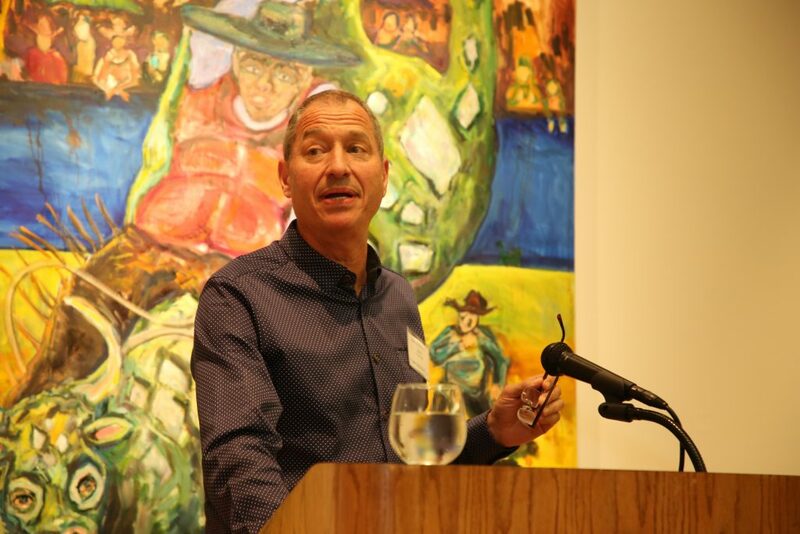 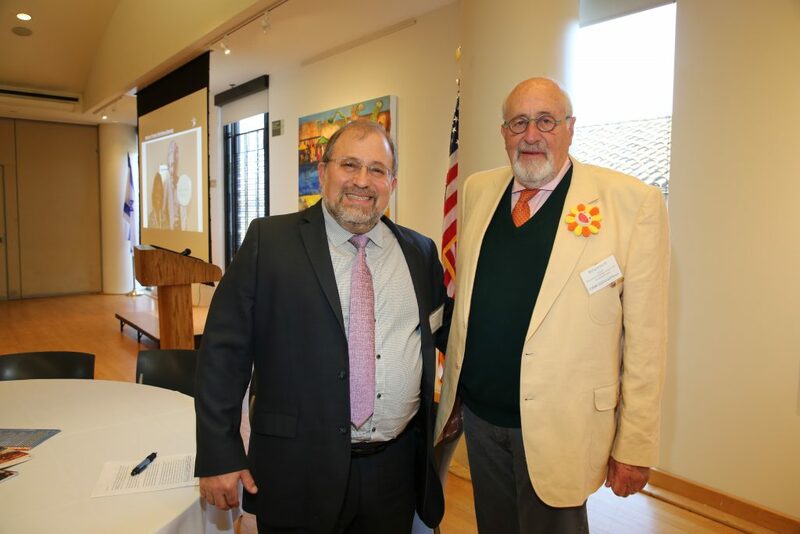 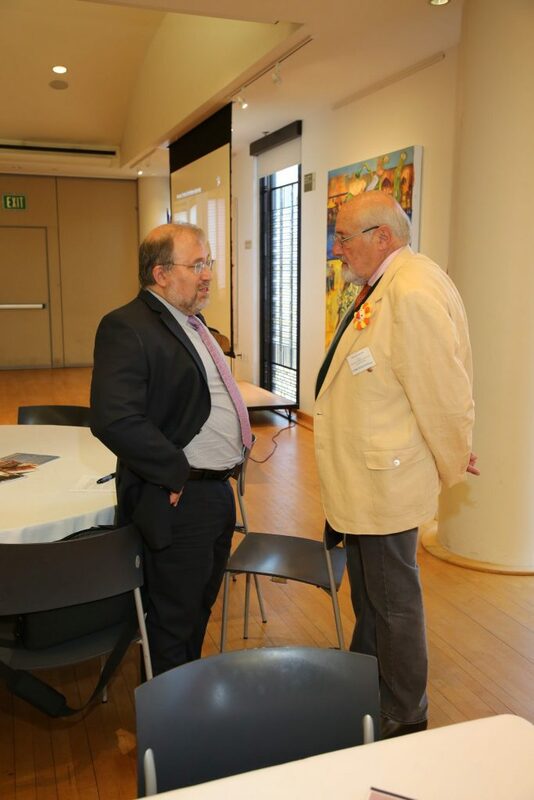 Hebrew University’s Rothberg International School’s Vice Provost, Jonathan Kaplan, shared the evolution of study abroad at Hebrew University and spoke about the university’s new focus on internationalization. 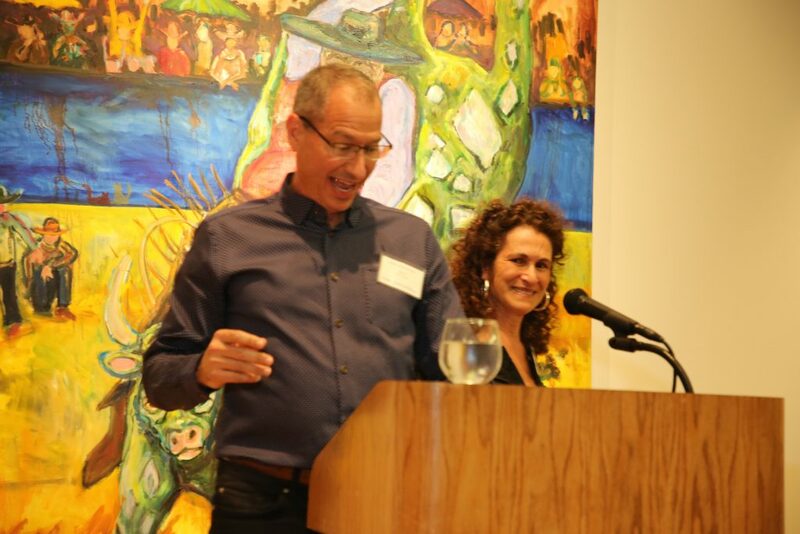 Western Region AFHU Alumni Committee co-chairs Marc Rosenbach ’83-84 and Mindy Rothstein Mann ’75-76 spoke about their life changing experiences at Hebrew U. Mindy noted “Even though my husband Bob is sitting right here, I can say without a doubt, the year I spent at Hebrew University was the best year of my life”, a sentiment that was echoed throughout the room.